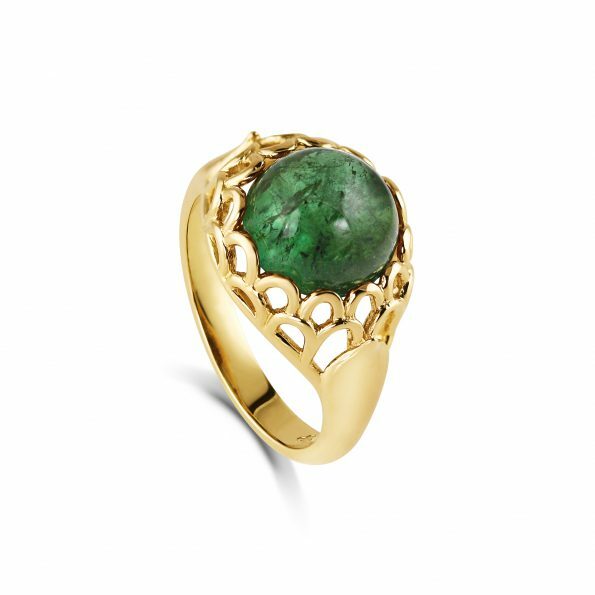 This Protea Ring ~ Green Tourmaline is made in either 9ct or 18ct Yellow Gold or White Gold. 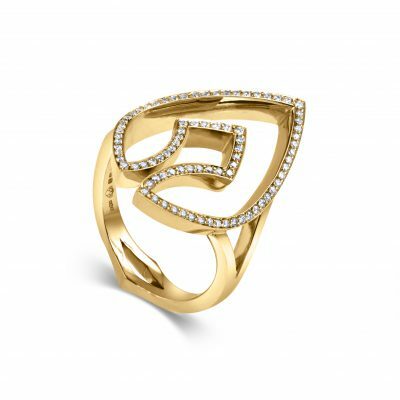 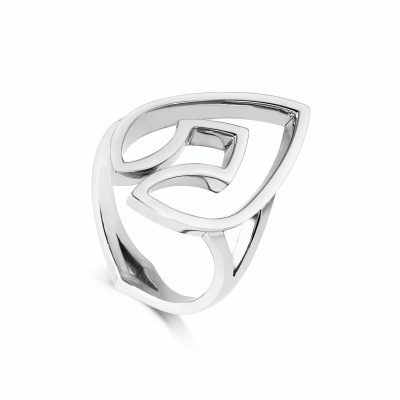 It is also available in Sterling Silver or Yellow Gold Vermeil. 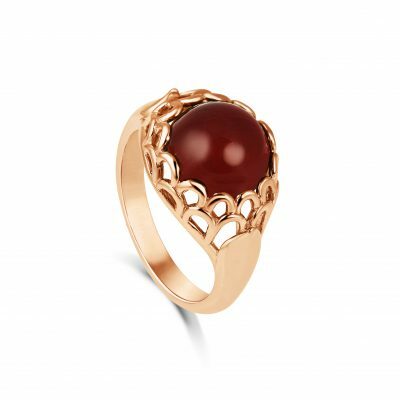 Our Protea Ring Gold Vermeil is originally made in silver before being dipped in Yellow Gold. Our plating is substantial and, with care, will last.